Congrats on the WOF win! I still love that machine, can't help it! Very much enjoy your Trip reports. Looking forward to reading the final one. Though, it may have to wait until I return from Vegas adventure, as I seemed to have only missed you by a day or two! Looking forward to more! Thanks for sharing. Have a wonderful time in Las Vegas and I hope you will let me know how you did with your gambling, and other fun activities during your trip! Enjoying all your pictures, as always! We had a great time and few decent wins! 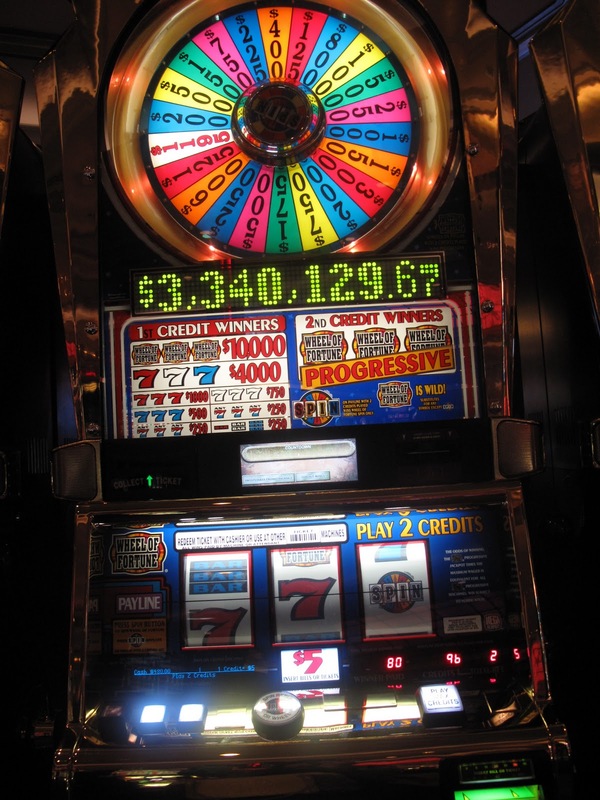 My DH was "poo - pooing" slot machines before we left (he typically plays BJ). But, once we both won $400 within minutes of each other, he really changed his tune. Then the next day I hit on another older, three reel machine for $400 at Caesar's. We had such an event packed trip with all the business associates from different countries with us, we didn't get to see as much as we would have liked to see. But, we hope to go again this Summer. Enjoyed the end of your report and will continue to check in from time to time! Cindy, so glad you had a great time. Congrats on those wins! I hope you get to go this summer. If you end up going around July let me know as we usually go that month for my birthday. Not one of my better ones so I'm hoping February's is more interesting.